Ranveer Singh, Alia Bhatt, and Kalki Koechlin starrer ‘Gully Boy’, Yesterday, had its world premiere at the 69th Berlin International Film Festival. 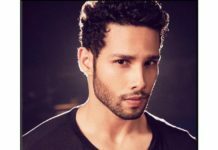 The film is directed by Zoya Akhtar and is inspired by the life of rapper Divine, street rappers from Mumbai. “Packed house with the loudest, most passionate cheers. Berlinale gets a taste of the crazy Indian film fan at the world premiere of Zoya Akhtar’s ‘Gully Boy’,” tweeted Smriti Kiran, Creative Director, MAMI Mumbai Film Festival, who was present at the World Premiere on Saturday night. The latest being the Cameron Bailey, Artistic Director of the Toronto International Film Festival, Tweeted after watching the film, that he has never seen such a response to a film in 20 years at Berlinale. The film begged non-stop applause from the packed audience present at the World Premiere at Berlin. Author Aseem Chopra tweeted that this is a huge achievement for both Ranveer and Zoya. At the screening of the film, Ranveer Singh rapped a song, ‘Apna Time Ayega’ where an enthusiastic crowd joined in. 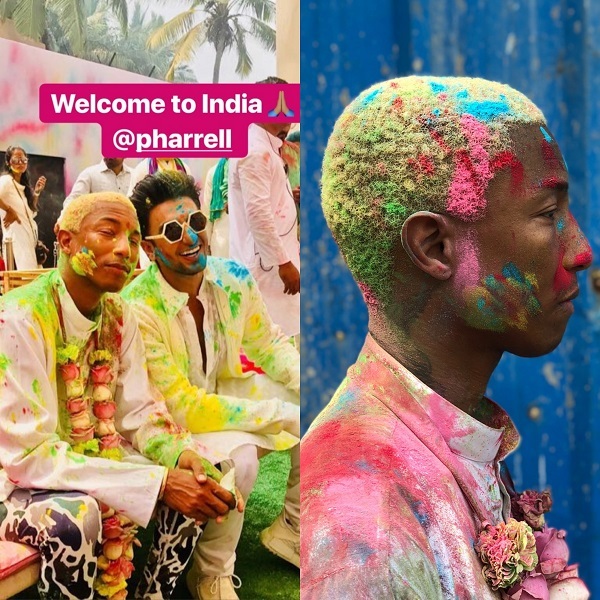 The film is inspired by the rappers of Dharavi, Naezy, and Divine, who grew up in working-class families to become most celebrated Rappers in the Country. 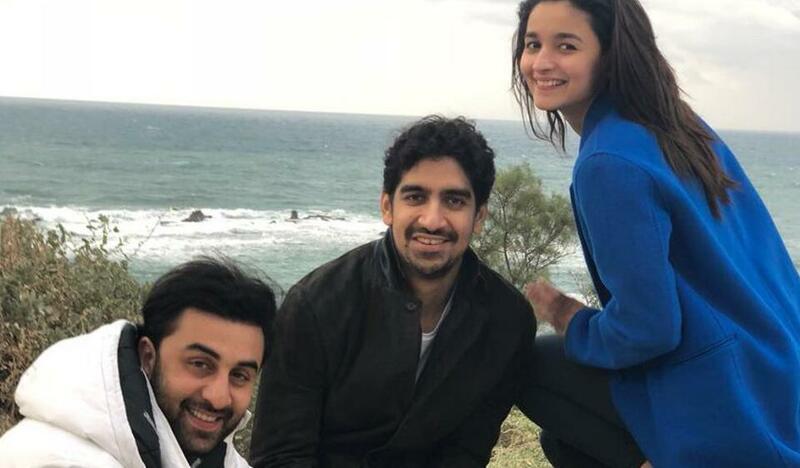 Brahmastra’s first schedule – It’s a wrap!